We're so glad you're here! Join us for the Malbec Tasting Flight experience. Before you begin, here are a couple quick reminders. Wine glasses for each person tasting. And, if you don't have enough wine glasses, any cup will do! A Malbec Tasting Flight mat for each person in your group. Or, any simple piece of paper to take notes. When you're ready to begin, play the first video and enjoy your Malbec! Download your tasting mat HERE! 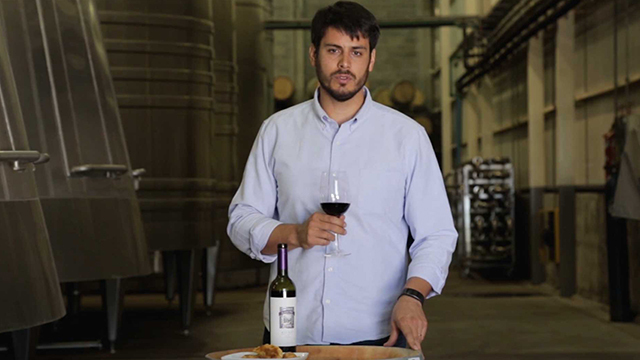 Before taking your first sip, it's important to know how Malbec fits into the Argentine way of life. 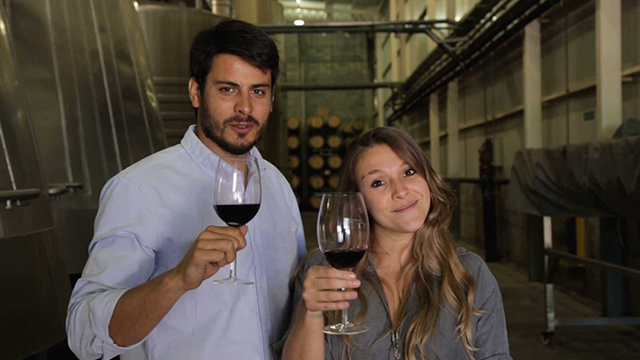 Meet Tatiana and Matias, Brand Ambassadors for Alamos and Gascón, and learn what Malbec means to them. Are you ready to taste? 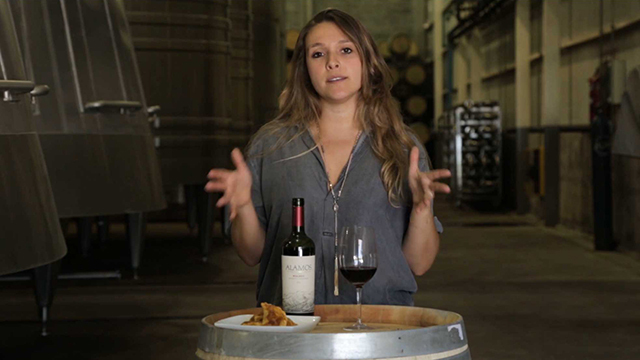 Here, Tatiana walks you through her personal favorite, Alamos Malbec. Remember the steps – look, smell, taste and talk! What do you think of this wine? Now we're in the swing of things! 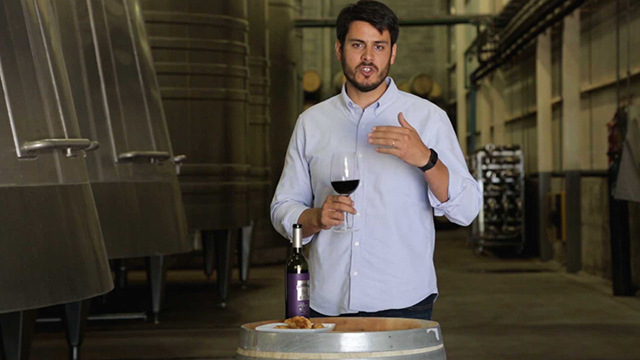 Follow Matias as he leads you through a tasting of his own Don Miguel Gascon Malbec. How does it compare to Alamos? Are there any flavor or aroma differences? Every Malbec is a little different from the next. 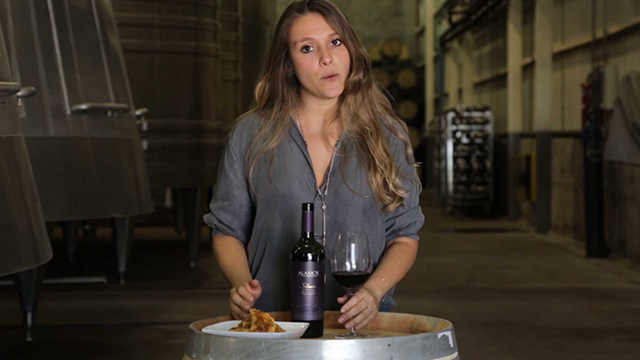 In this video, Tatiana explains what makes Alamos Seleccion unique from the original Alamos Malbec while guiding you through a tasting. Can you see, smell and taste the difference? Our fourth, and final Malbec is the flagship within the portfolio. 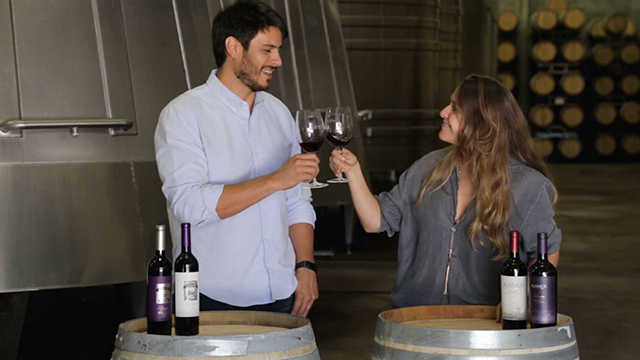 For this wine, Matias blends grapes from four different vineyards to craft a truly special wine. Can you taste the hints of plum, cherry and mint? Can you detect the benefits that come from deliberate aging? Thank You for Tasting With Us! Thank you for tasting with us! In this final video, Tatiana and Matias compare their own notes and encourage you share your observations. Join the conversation and let us know what you think by commenting on Facebook or Instagram!